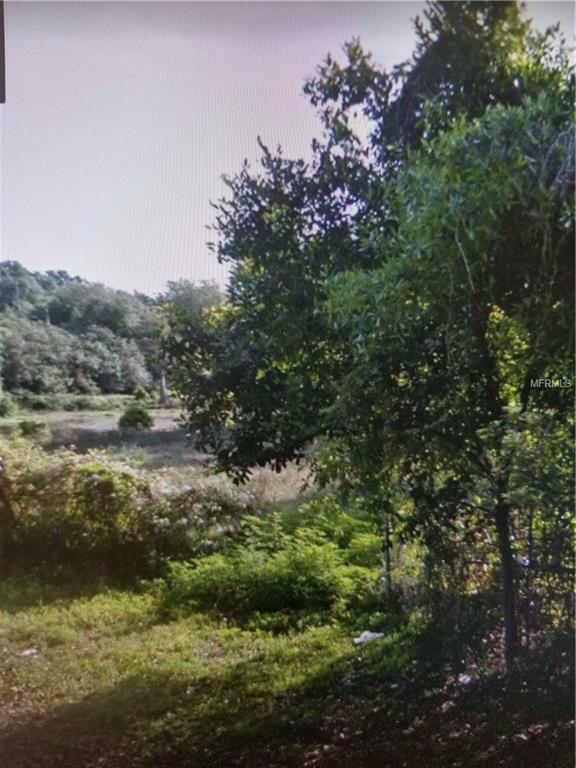 Fantastic lot in an enclave of 6 custom single-family homes on Silver Lake (close to Fern Creek and Michigan Ave) -East Soto Area- Downtown Orlando. Preliminary plans for a modern farmhouse in attachments. Best full-size lot available in Downtown Orlando for the price. Listing provided courtesy of Classic Homes.